Twitter said it had boosted security measures on Friday (Nov 3) in response to a rogue employee’s move cutting off Donald Trump’s account, an 11-minute outage which drew mocking praise from the president’s critics but also warnings of a dangerous precedent. 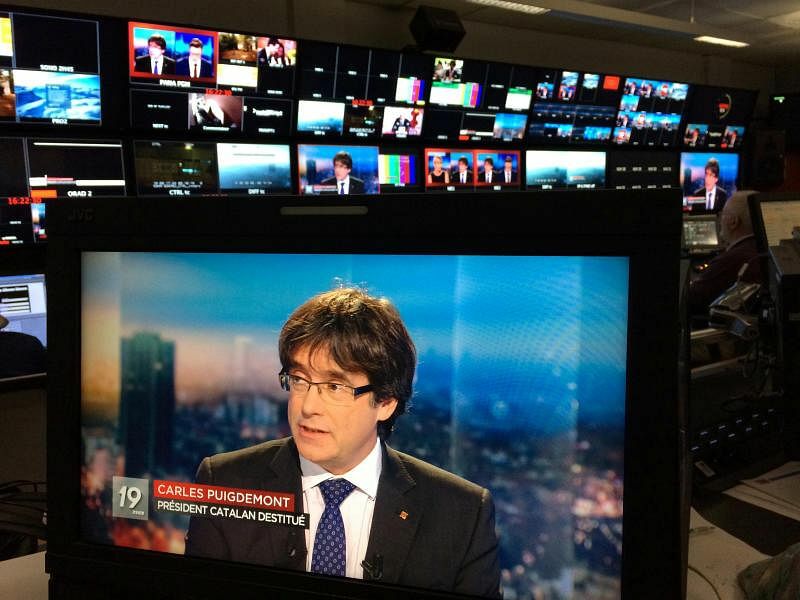 Spain on Friday (Nov 3) issued an arrest warrant on sedition and other charges for former Catalan president Carles Puigdemont, who went to Brussels after his government was sacked following a declaration of independence. 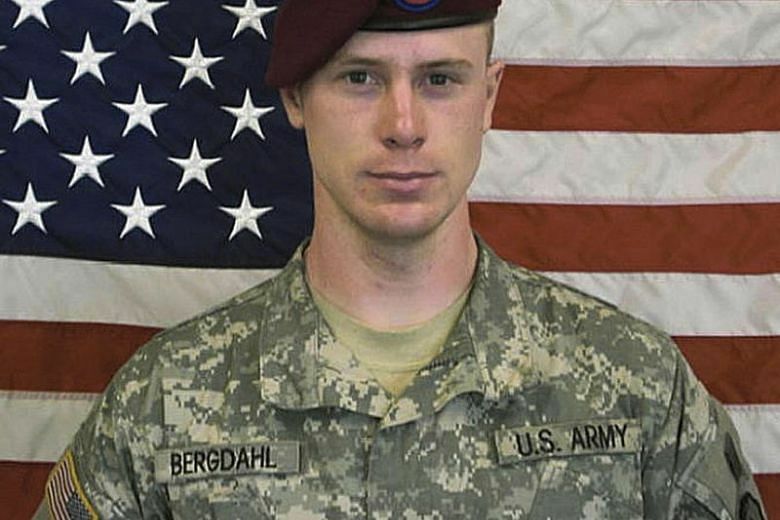 A US military judge ruled Friday (Nov 3) that Bowe Bergdahl, the US soldier who deserted his Afghanistan post only to be held captive by insurgents for five years, would serve no prison time after a politically charged trial. 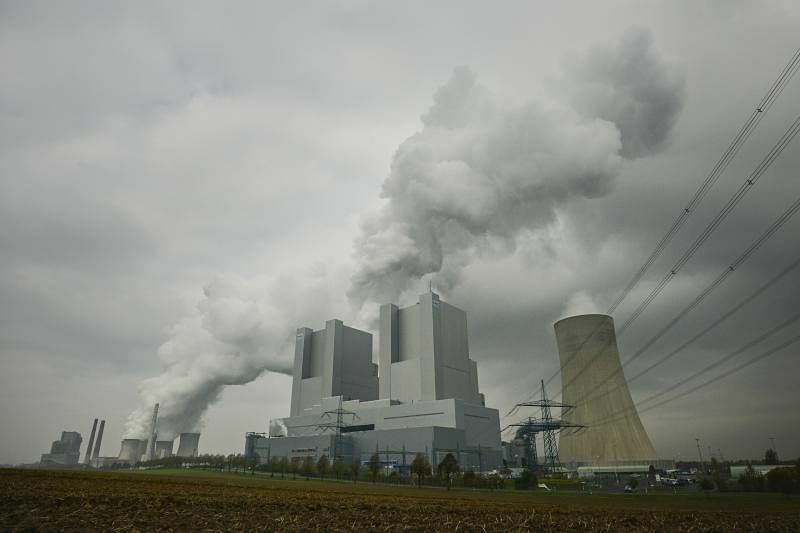 The US government released on Friday (Nov 3) a major scientific report that says climate change is “extremely likely” to be caused by human activity and will get worse without major cuts to carbon emissions. 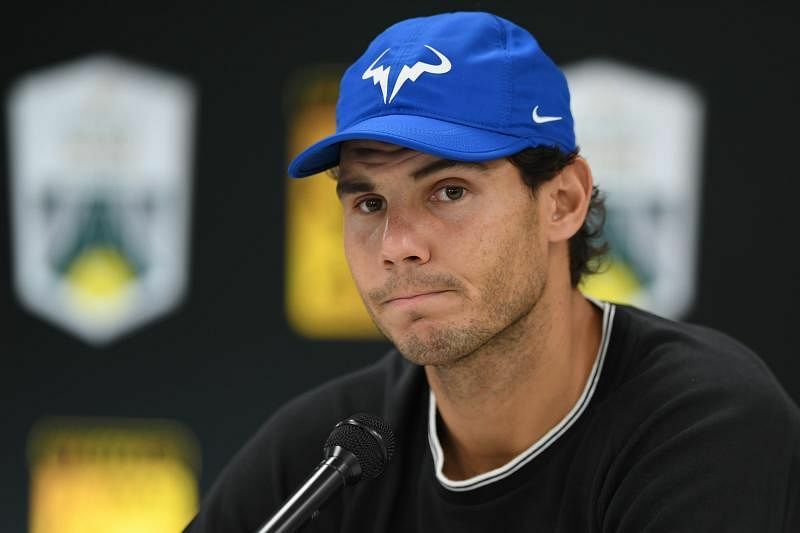 Rafael Nadal pulled out of the Paris Masters before his quarter-final with a knee injury on Friday (Nov 3) which could also rule the 16-time Grand Slam champion out of the season-ending World Tour Finals.